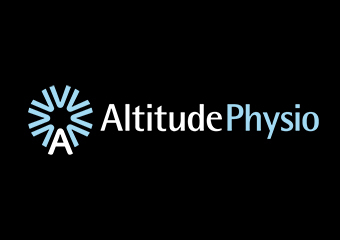 Massage - Sports, Massage - Connective Tissue, Massage - Deep Tissue, Massage - Remedial, Massage - Swedish / Relaxation, Myofascial Release Therapy, Physiotherapy, Sports Injury Therapy, Trigger Point Therapy. Find out more. Advanced corrective massage therapy is a successful results oriented practice built over 30 years on the formula of – Assess – Treat – Reassess - Prescribe self - care. Find out more. Improve your overall health & wellbeing here in Wodonga when you organise your next appointment with Kerry Keil Remedial Massage Therapist. Find out more. 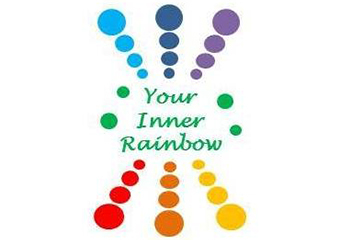 Welcome to Your Inner Rainbow Massage services in the Wodonga area. Find out more. Remedial Massage - Trigger Point Therapy - Reaxation Massage - Energy Healing - Ajna Therapy. Give Rick a Call Today To Discuss The Best Treatment For Your Needs. Find out more. Prevention – Correction – Management. Find out more. 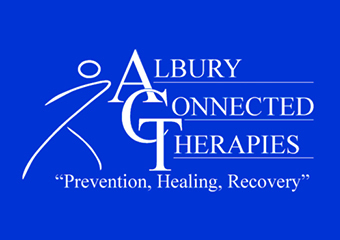 Welcome to Albury Connected Therapies Albury Connected Therapy is going to be able to offer you a one stop shop for all your manual therapy needs Whether you have a specific injury, general soreness or just need regular maintenance to stay injury free then the team at Albury Connected Therapy will have you covered. Find out more. Melissa has been working as a Massage Therapist since 2013. She uses her skills to alieviate a wide range of chronic and acute conditions. Find out more. 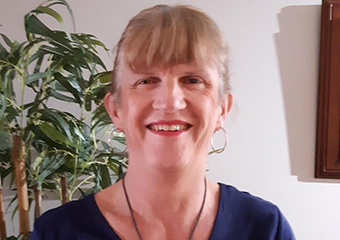 Specialising in Naturopathy, Herbal Medicine, Irridology, Natural Fertility Reproductive Health and remedial and relaxation massage with 36 years experience. Find out more. 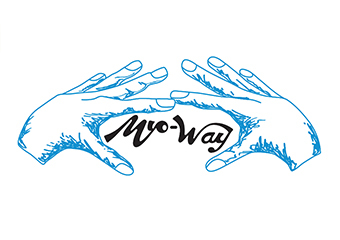 Massage - Sports, Massage - Connective Tissue, Massage - Deep Tissue, Massage - Remedial, Massage - Swedish / Relaxation, Trigger Point Therapy. Find out more. Massage - Sports, Aromatherapy, Massage - Pregnancy, Massage - Remedial, Massage - Swedish / Relaxation, Remedial Therapies, Sports Injury Therapy. Find out more. Massage - Sports, Massage - Remedial, Massage - Swedish / Relaxation, Shiatsu. Find out more. Don Wood is a member of the Australian Associate of Massage Therapists and VIC Work Cover Approved Don has over 25 years of hands-on experience within the industry and specialises in Remedial Massage and Bowen Therapy *** Health Insurance Rebates can be claimed against treatments ***. Find out more. Mindy is a Naturopath, Herbalist, Lester Cox Practitioner, Iridologist and Massage Therapist. Find out more. David Parry Remedial Massage is the Answer! Find out more. Myotherapy Remedial Massage Non-Manipulative Corrections for Musculo-Skeletal Dysfunctions Guidance with Relaxation Techniques /Deep Breathing-LESS PAINMyotherapy Remedial Massage Non-Manipulative Corrections for Musculo-Skeletal Dysfunctions. Find out more. Are you coming to the Yarra Valley for a holiday soon? Do you live or have a workplace in or around the Yarra Valley? Do you have a muscular problem that massage may ease? Find out more. Remedial massage is firm in pressure, using thumbs, hands and elbows to stimulate your muscles, increase and improve circulation, release knots and tightness and release endorphins. Find out more.